On the internet, everything is fine but some websites irritate us by showing too much ads. These ads are irritating when we click on a link and we have to wait for some redirection ads. These ads can only be skipped after after 5 seconds. If you want to get rid of these kind of ads, you can use this nice browser script. This script is called Redirection Helper. 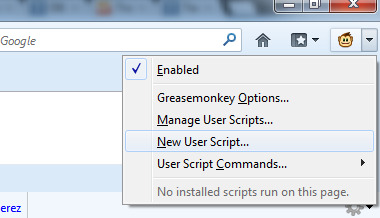 It can be installed on Firefox with the help of Grease Monkey and directly to Google Chrome. It not only removed the annoying redirection ads, but also removed Ad Masks. 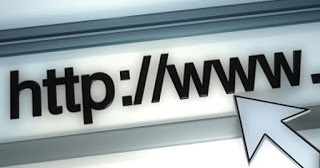 IF you are Google Chrome, just click on the link and visit the official website. Find the Install button at the top right corner of the page. Then install Redirection Helper script to Firefox.